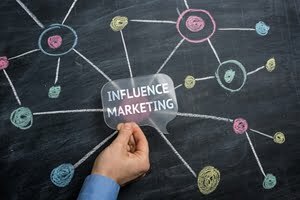 Marketers spent between £20,000 and £40,000 per influencer marketing programme last year, which is expected to double in 2017. However, proving ROI on influencer marketing has been identified as one of the biggest challenges by brands and influencers alike. The Measuring ROI on Influencer Marketing best practice guide, produced in association with Fashion and Beauty Monitor, is aimed at helping marketers understand the challenges at hand, explore standardised metrics being used by the fashion and beauty industry and learn best practice tips that will help action a more profitable influencer marketing strategy. What benchmarks are currently available? Should ROI be measured on sales and conversion? READ ALSO How Much Should You Pay a Social Media Influencer to Promote Your Brand?